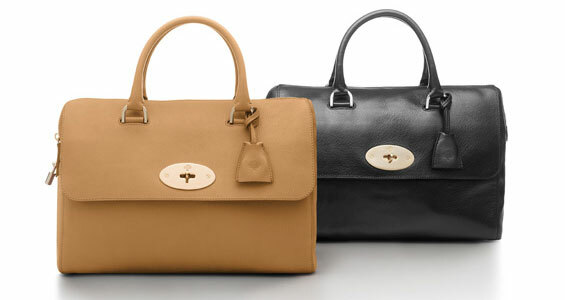 I blogged about the Del Rey bag back in Febraury when it was part of the Mulberry fashion show at LFW. 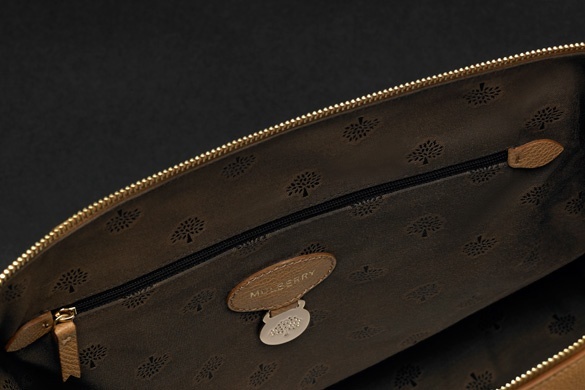 Ho scritto della borsa Del Rey a febbraio quando e' stata parte della sfilata Mulberry alla LFW. Beh, ora e' acquistabile o comunque ci si puo' dare un'occhiata da vicino se non avete possibilita' di averla. 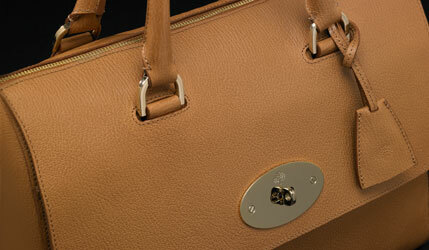 Inspired by singer Lana Del Rey, the Del Rey also pays homage to classic Mulberry detailing and style accents. 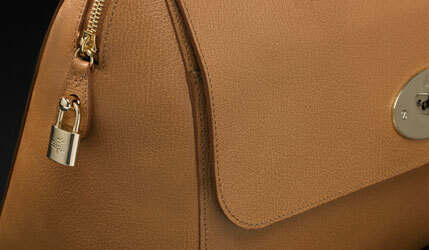 It is refined and practical, and although it implies structure the leather is soft and tactile, able to hold everything you might need and be as dressed up, or down, as you like.